Looks a brilliant book Billie and a good price. 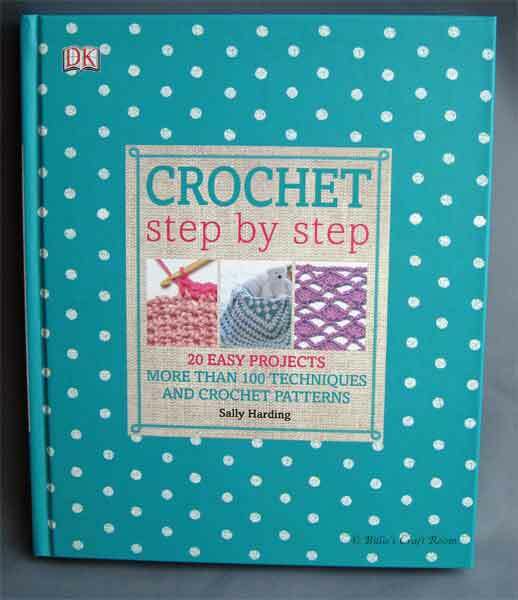 i also like the look of another of her books called Big Hook, Big Crochet or something along those lines showing how to use recycled fabrics. Thanks for the heads up on this book. Its a good book, just as shame it wasn’t in the same size format as The Knitting Book and The Sewing book, as this little size make the print so small!